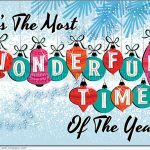 Quite possibly some of the funniest and most clever Christmas Cards you’ll see this year, give a unique movie-themed holiday card, or check out her other prints and pins. Here are a few of our favourite products. Go To The Coast, Have A Few Laughs! 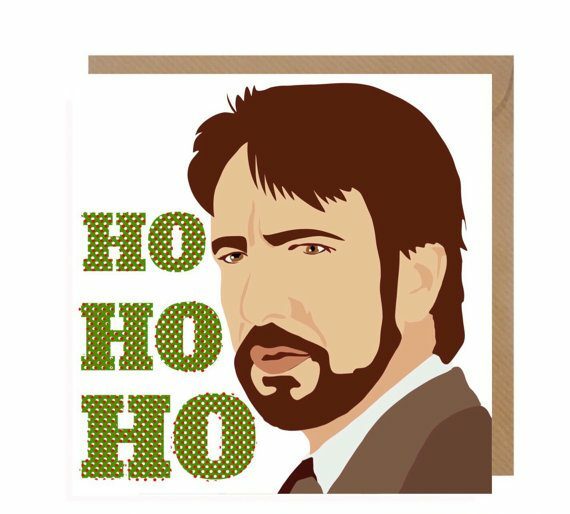 Hans Gruber says Merry Christmas with this Die-Hard Themed card. 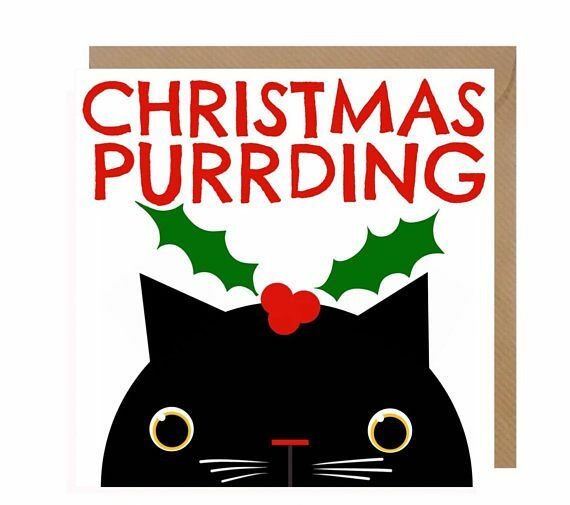 The perfect Christmas Pud! Kitty card available here. Smiling’s my favourite! 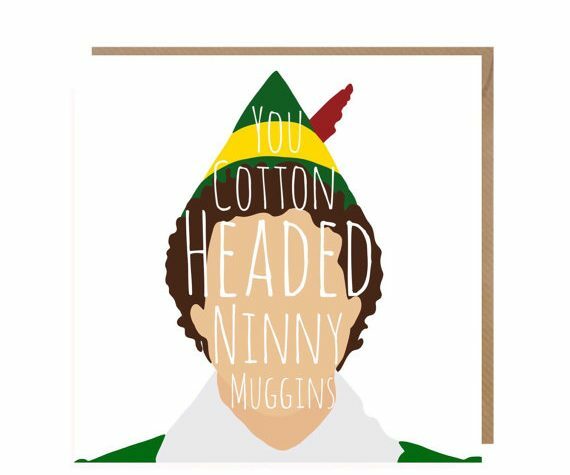 Celebrate the holidays with this Buddy the Elf card. 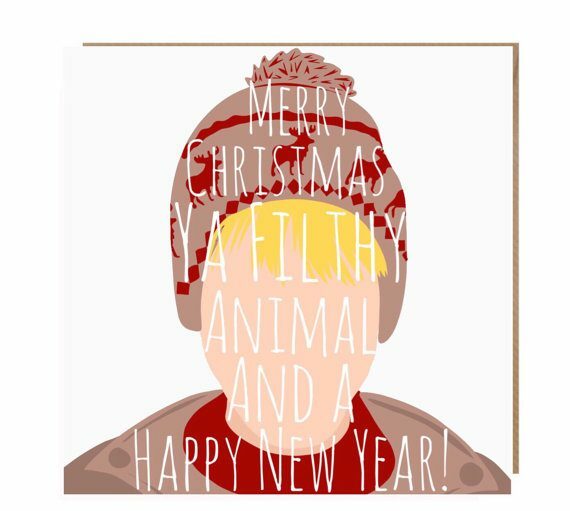 Get into trouble with Kevin McCallister and this Home Alone card. Why not check her out on Facebook? 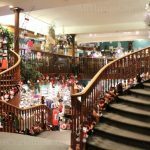 Visit The Gin Fox shop for more Christmas Cards.